Independently brewed to be enjoyed fresh. 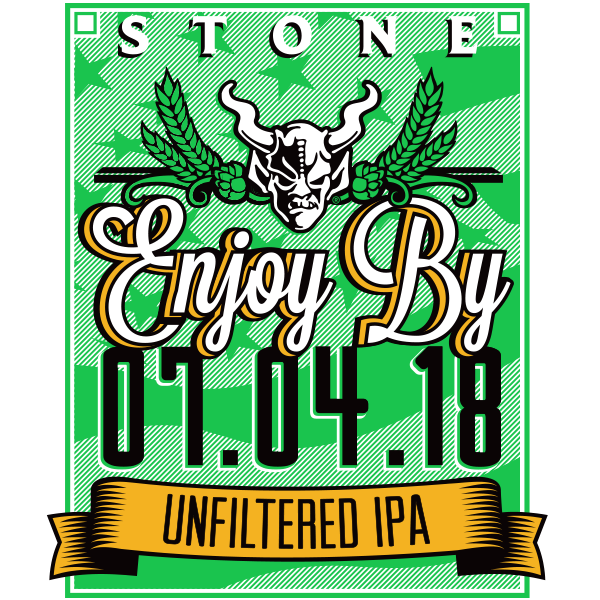 For this version of Stone Enjoy By IPA we thought: “We don’t always have a filter, so why should our beer?” By skipping a step and letting this devastatingly fresh, golden-hued double IPA go un filtered, the beer takes on a hazy appearance and its peach and tropical fruit hop aroma are intensified. So though it may sound like it, this missed step was no misstep. 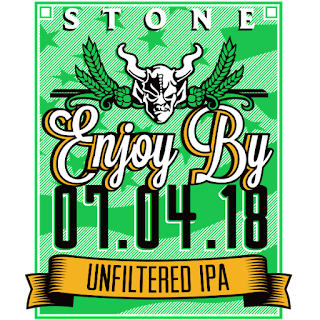 Like the other IPAs in this series, this version is brewed specifically NOT to last. Crooked Stave Vieille Artisanal on super sale! Tipperary Single Malt Irish Whiskey.